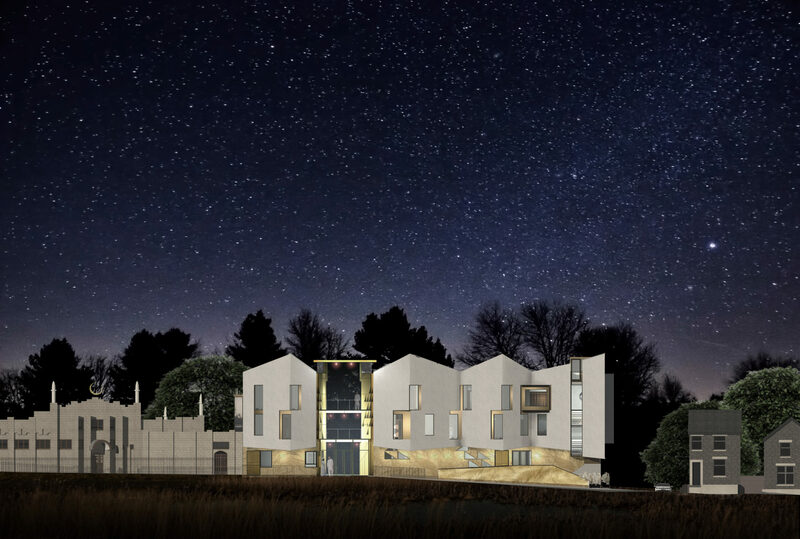 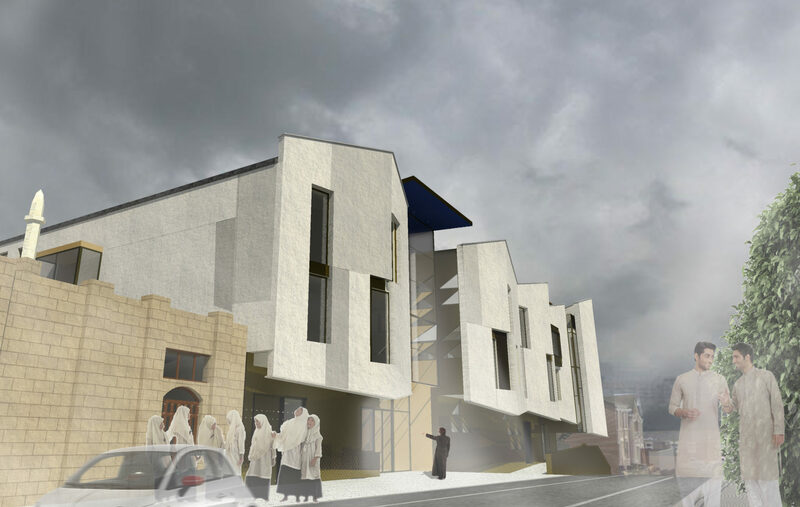 David Cox Architects were asked to design a new madrassa for a site in Preston city centre. 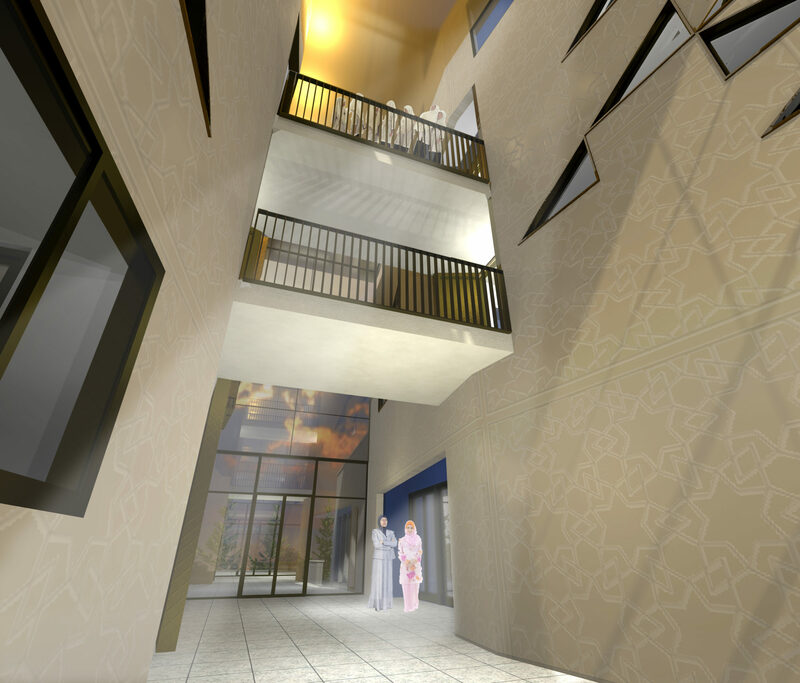 Our contemporary approach incorporates cultural traditions such as calligraphy and tessellation to create a vibrant and exciting place for learning and for a wide range of community functions. 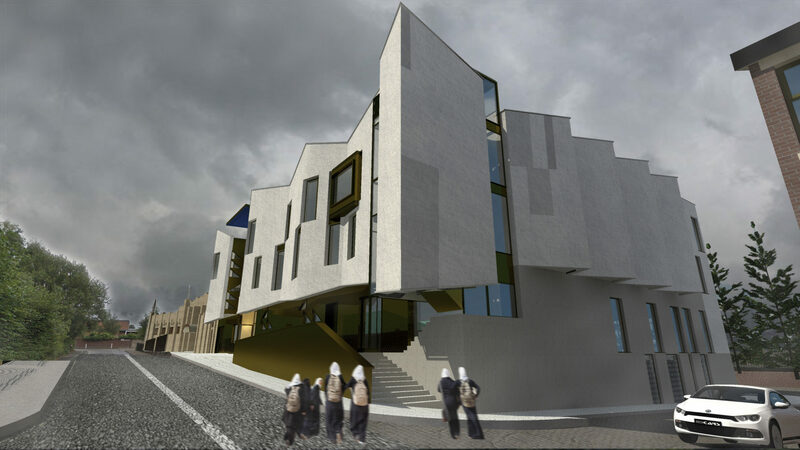 The building will accommodate 440 pupils in just over 2,000 sq m of floorspace.